The 10th Mountain Division is a light infantry division of the US Army specifically for mountain warfare. Formed in 1943 for at the height of WWII, they played a pivotal role fighting in some of the toughest terrain in the Italian Alps. Although their heroism during WWII deserves recognition in itself, their contributions to the growth of skiing in Vermont and elsewhere after the war are remarkable. Together, this group represents many of the skiing industry's elite of the 20th Century. 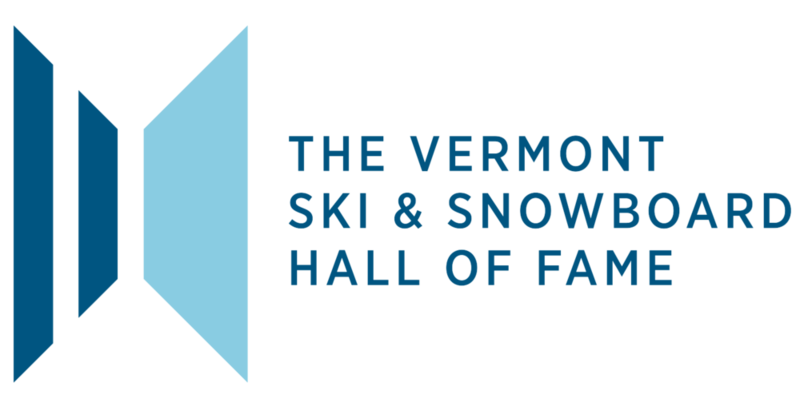 More than 260 Vermonter's were members of the original 10th Mountain Division and they were inducted into the Museum's Hall of Fame in 2003. This page is dedicated to telling their stories. In November, 2007, several Vermonters that were members of the 10th Mountain Division, met at the Museum and recalled some of their stories from WWII. The Stowe Reporter was there to cover the story. Historian Brian Linder wrote this story for the Burlington Free Press that was published in March, 2015. If you've driven the Mountain Road (Rt 108) in Stowe over the last decade, you may have noticed the statue of the 10th Mountain Soldier. It's moved around a bit and its recently been relocated from the base area of Spruce Peak back to the owners home. Here's a little bit of the story of the Soldier. 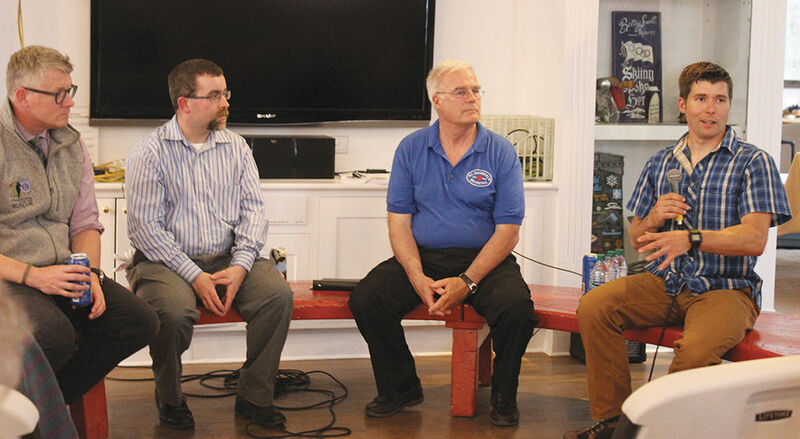 To kick off the new 10th Mountain Division exhibit at the Museum, the June 2018 Thirsty Thursday speaker series event hosted several experts on the 10th both historically and the current 10th, which is based at Fort Drum in New York.